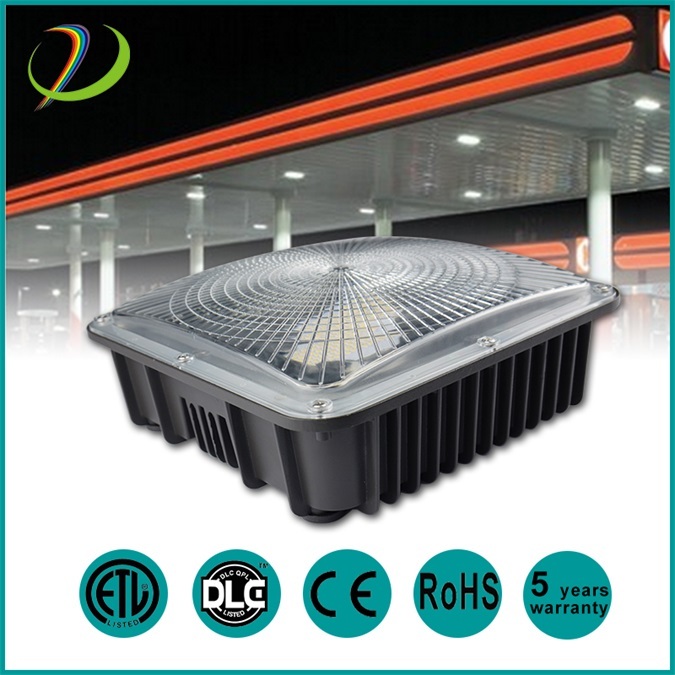 LED Canopy LightAluminum Housing Heat Dissipation.LED low bay canopy light gas station Features: Imported PC material for optical lens. 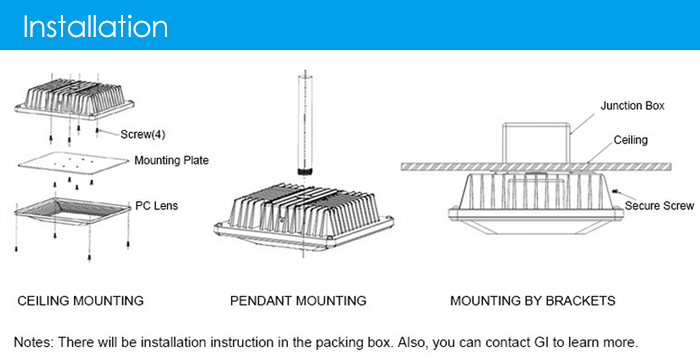 Main structural components for lamp body is ADC12. Die-casting aluminum, with adavntage of shock resistance, corrosion resistance. 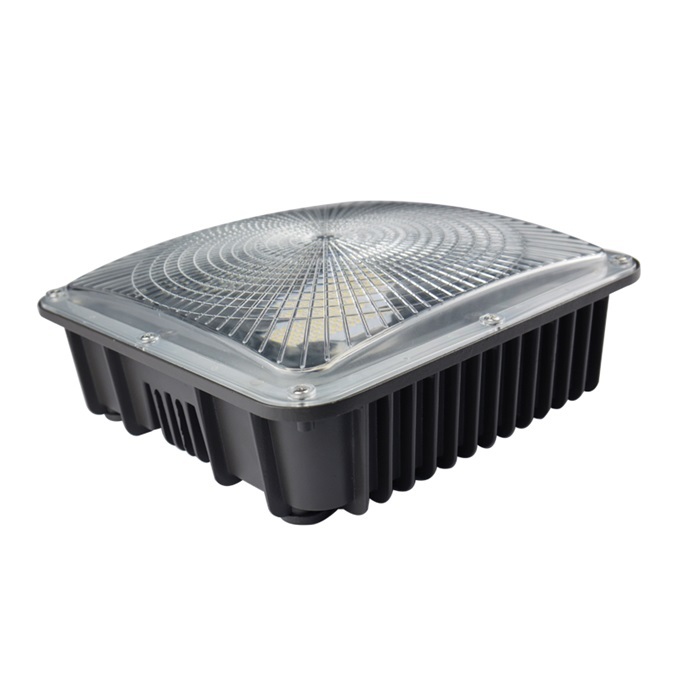 High efficiency for the light distribution. Easy installation and maintenance. High temperture resistance silicone seals, no atomization. 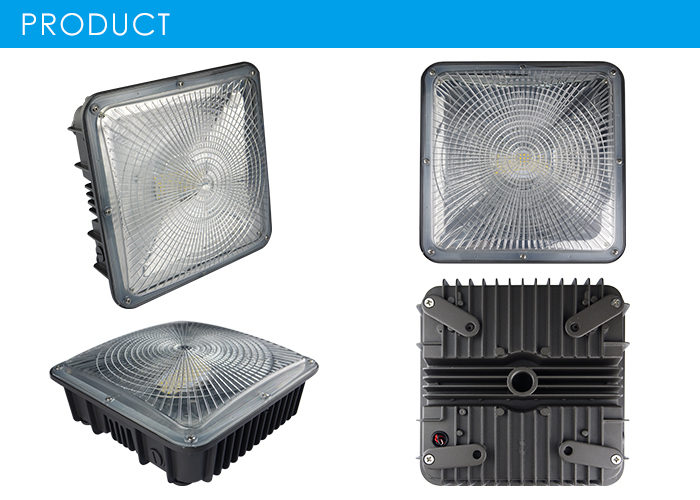 OurDimmable LED Wall Pack Light have photocell sensor, it can adjust the brightness of the light. 2700k-6500k optional. 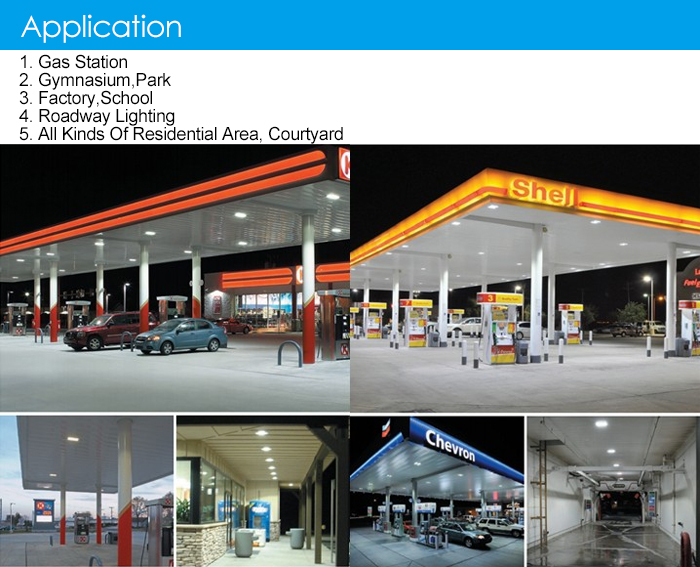 It used for gas station, shopping mall, toll station, workshop, parking lot etc. 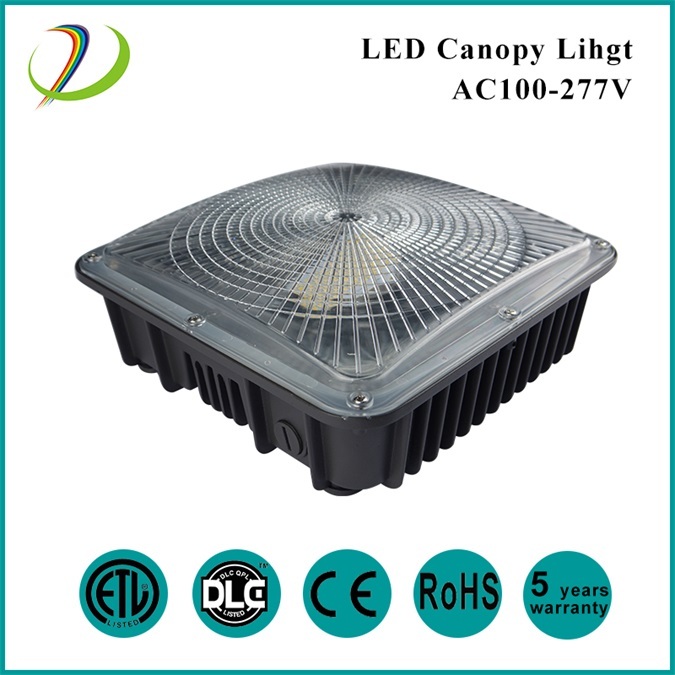 The led canopy light have high efficiency for the light distribution. Easy installation and maintenance. 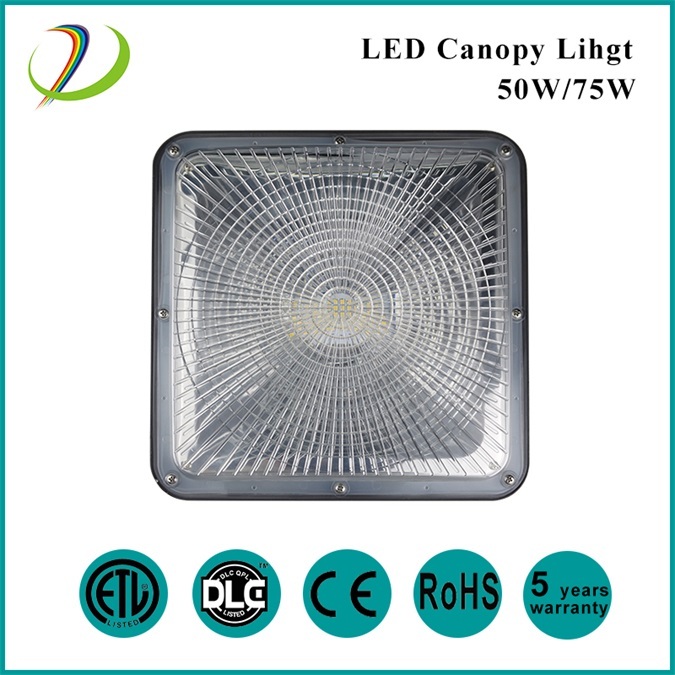 Our led canopy light have 5 years warranty. 1.Customize services are available when needed. OEM/ODM available. 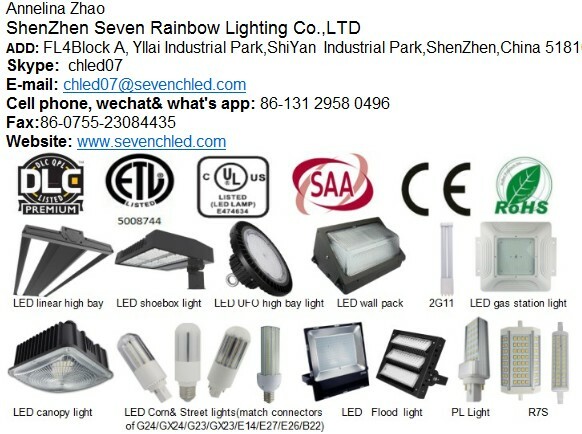 2.More than 5 years experience would offer best lighting solution for projects. 3.Best after services: Time tracking of customers' usage, collect information to improve,fast action of dealing with problems in 48 hours. 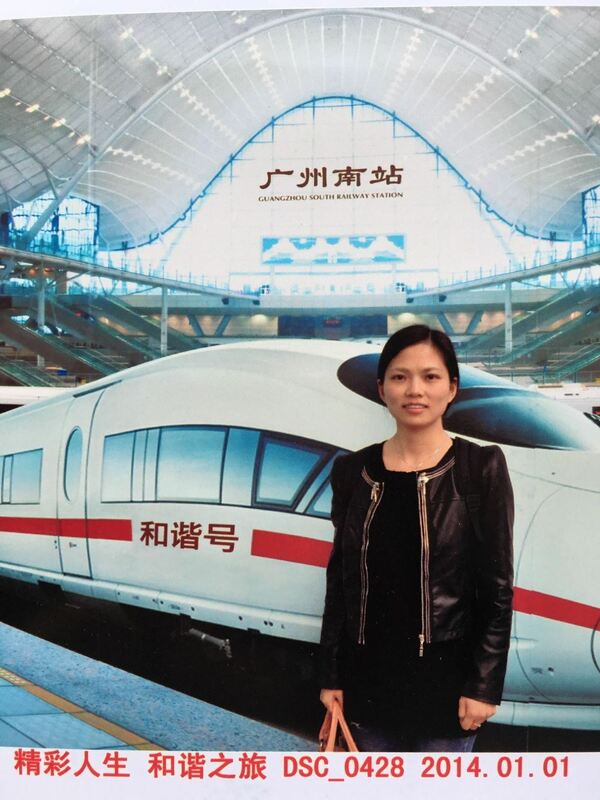 4.Quick action of technical support and maintenance. Q: 1. 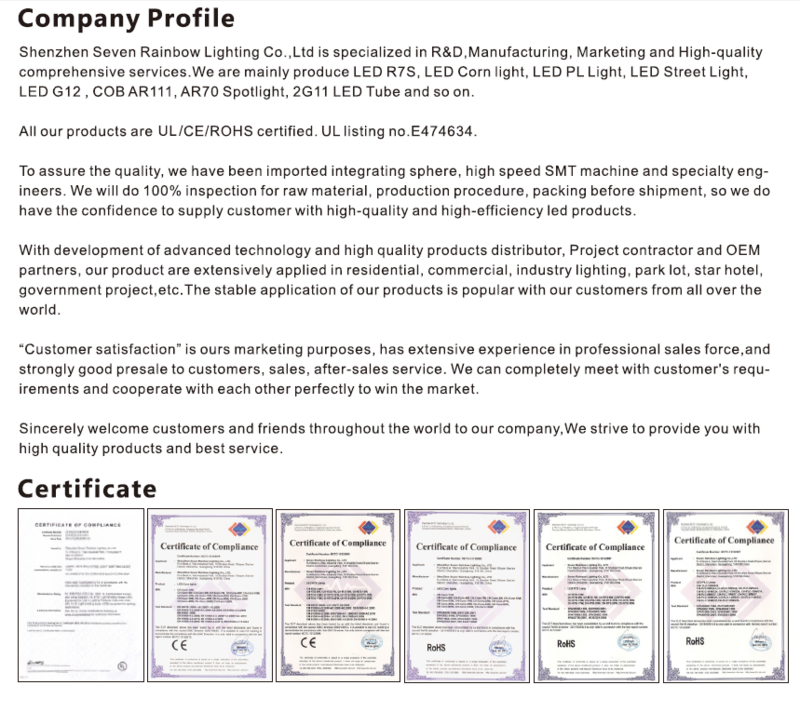 Can I have a sample order for led wall pack light 50w 70w ? Q: 2. 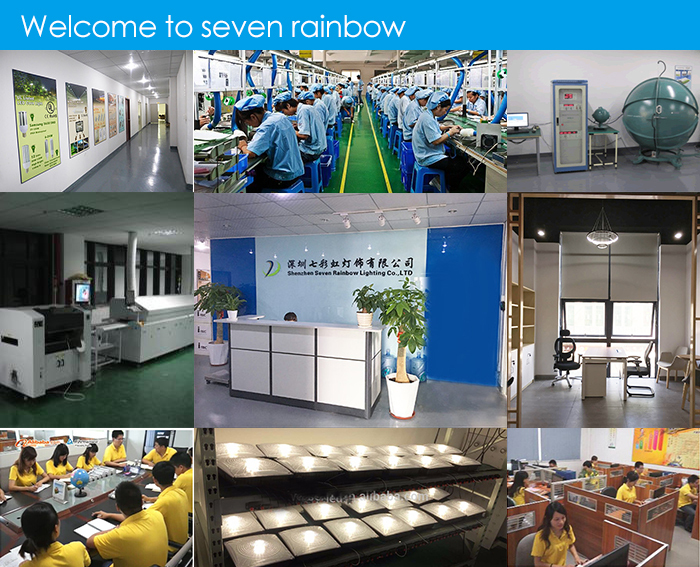 What about the commercial led wall pack light delivery time ? Q: 7. 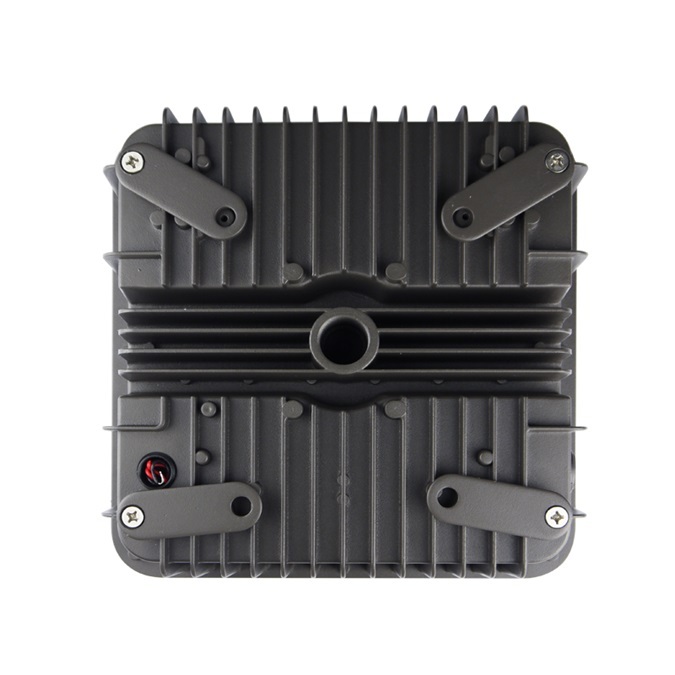 Do you offer outdoor led wall pack light warrenty for the products?